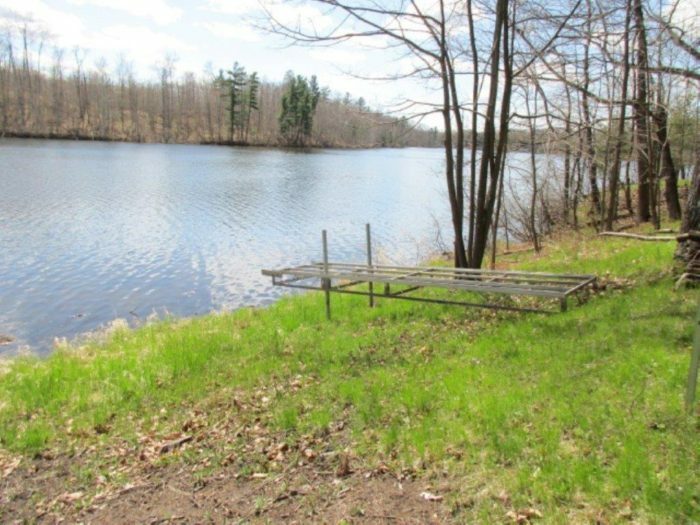 Perfectly Elevated and treed parcel on Sand Bottom Shoreline with Sunset Views! 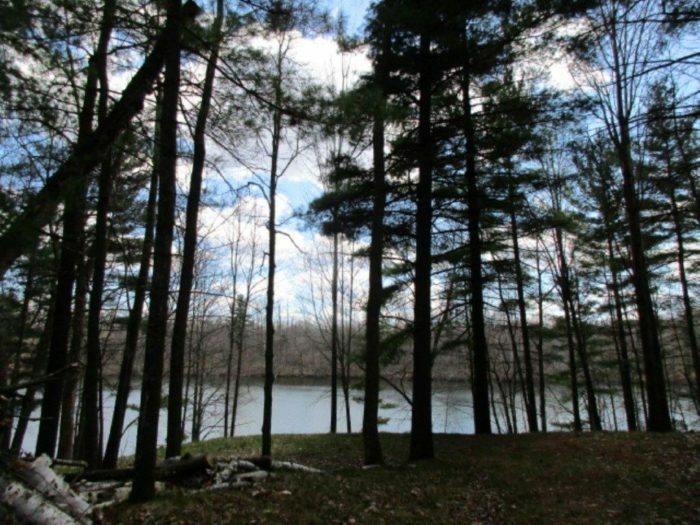 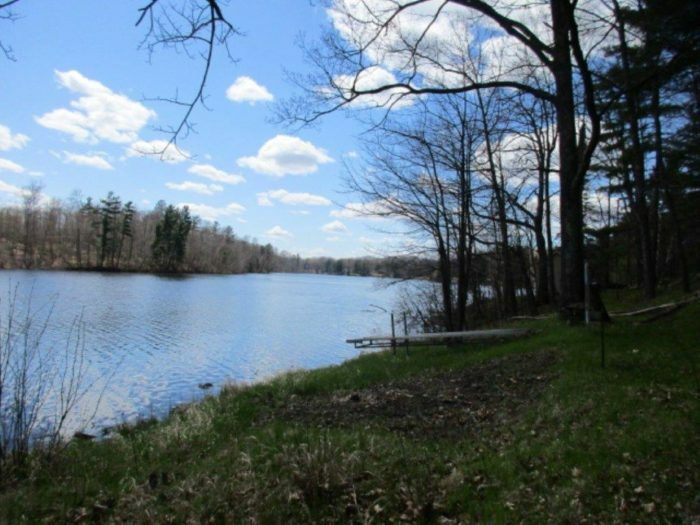 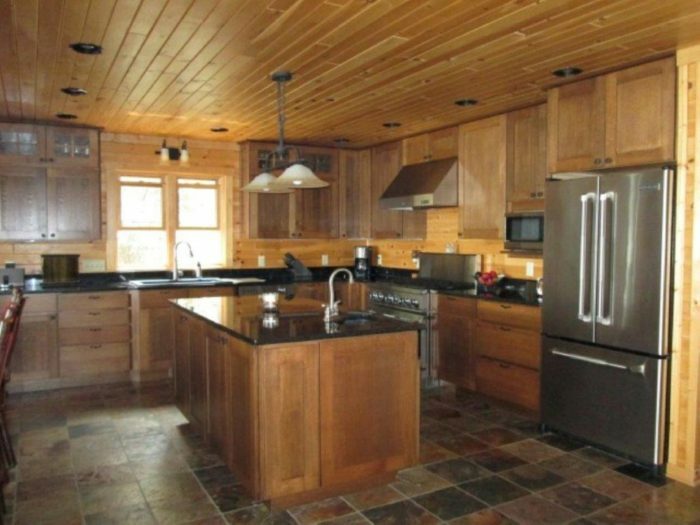 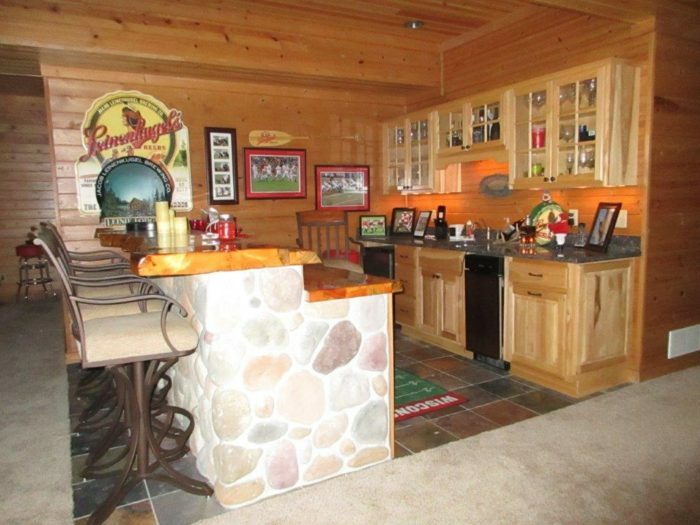 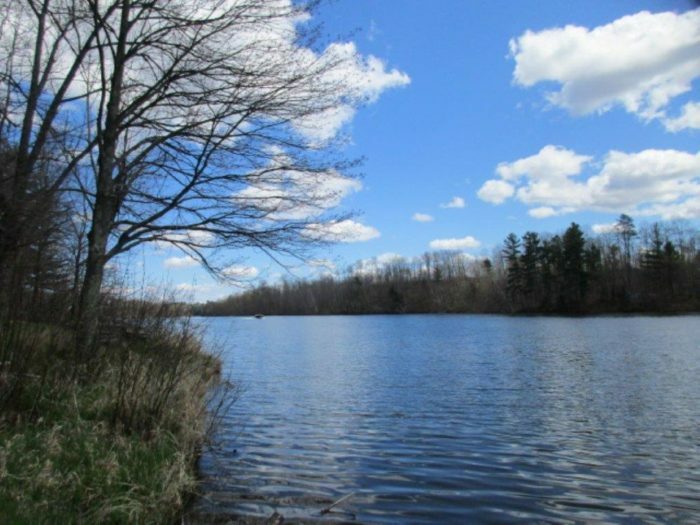 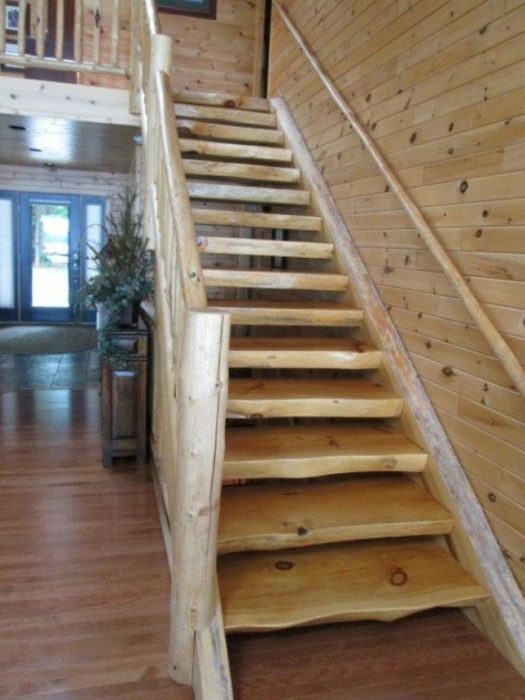 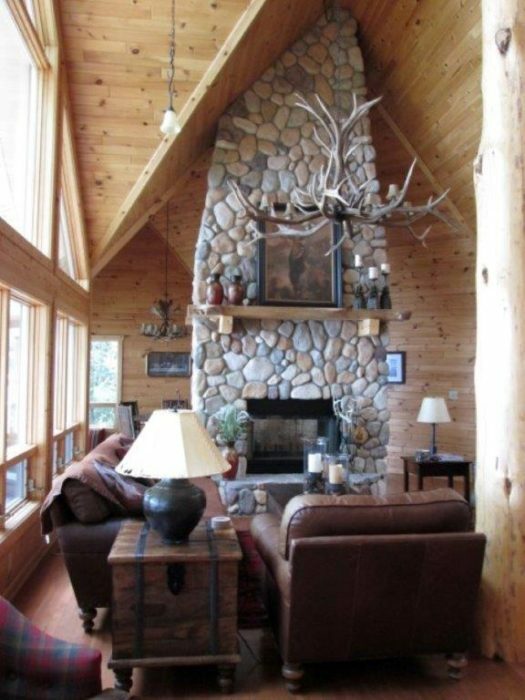 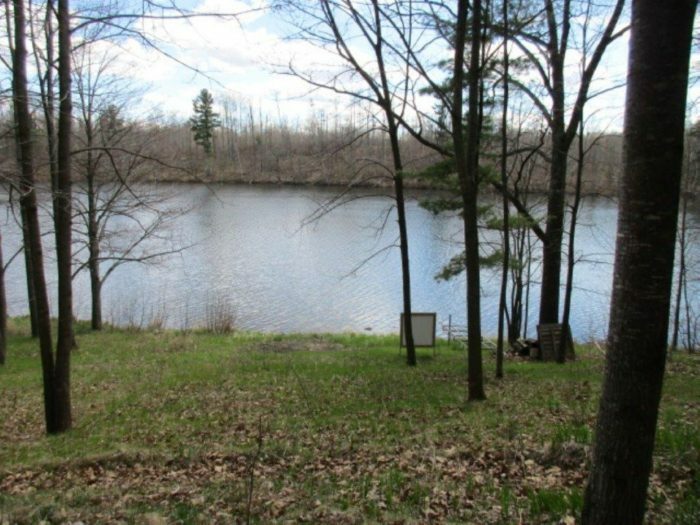 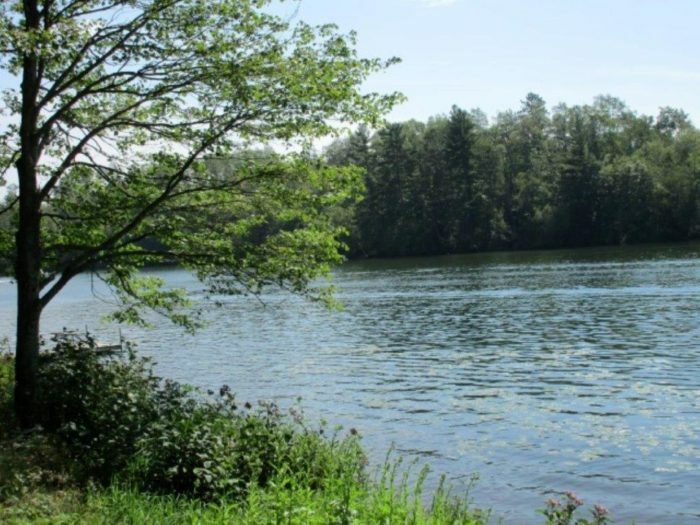 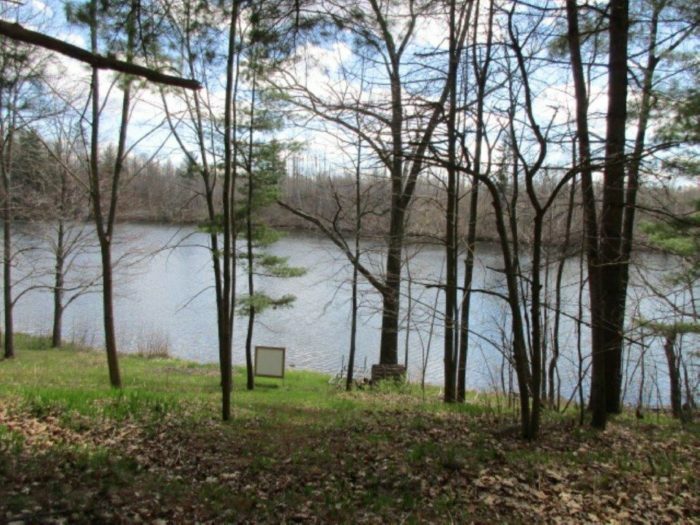 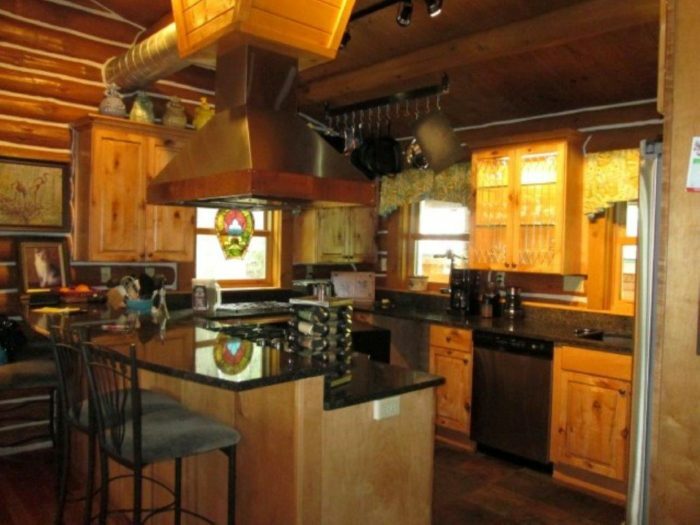 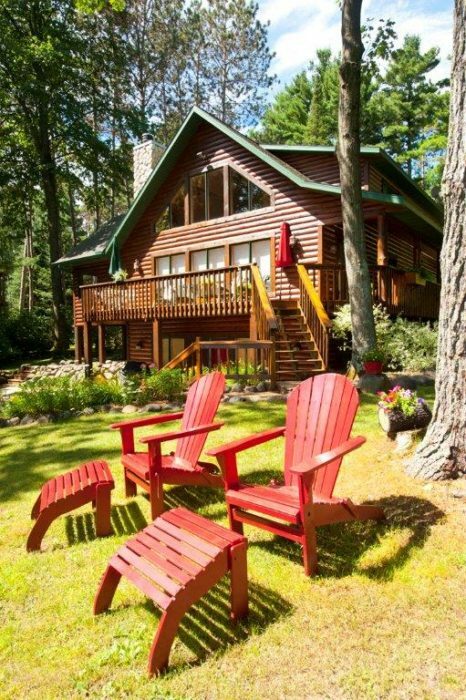 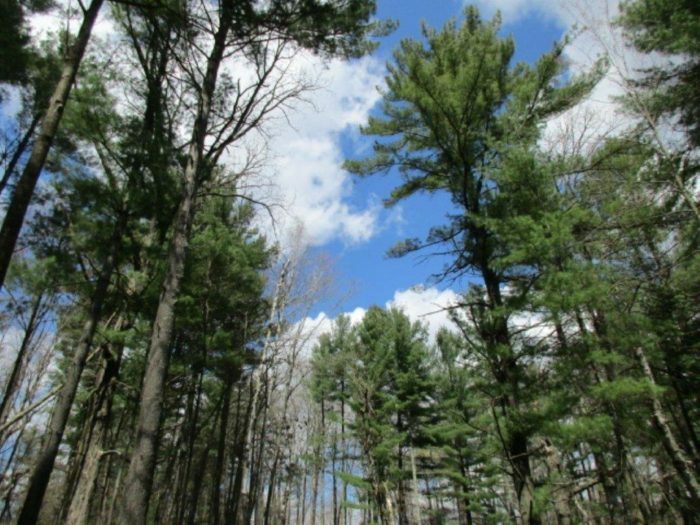 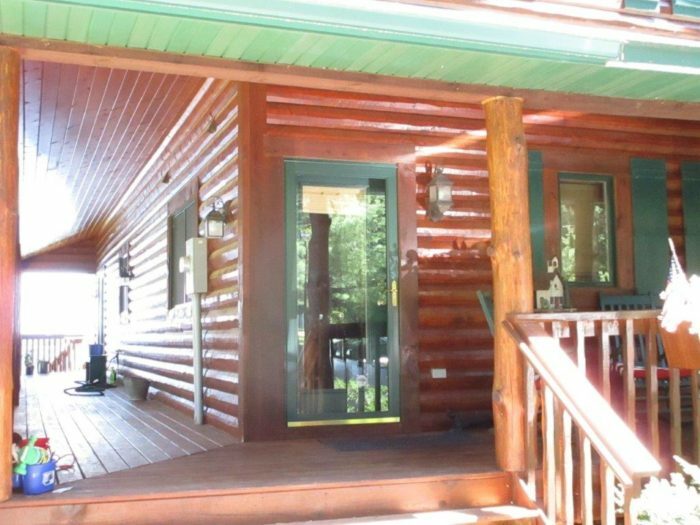 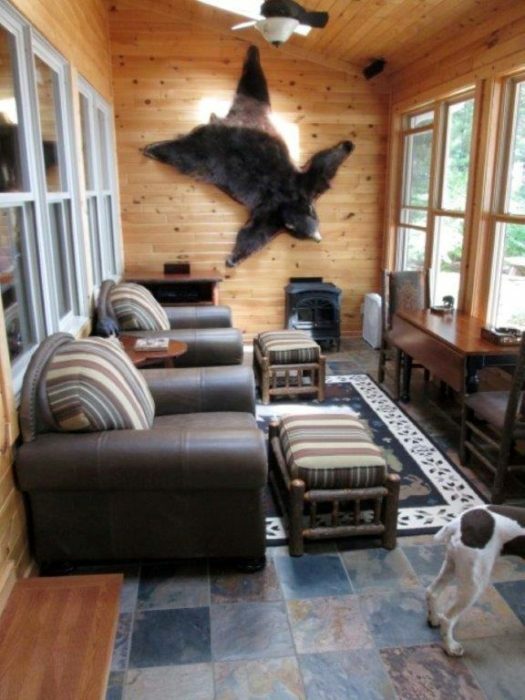 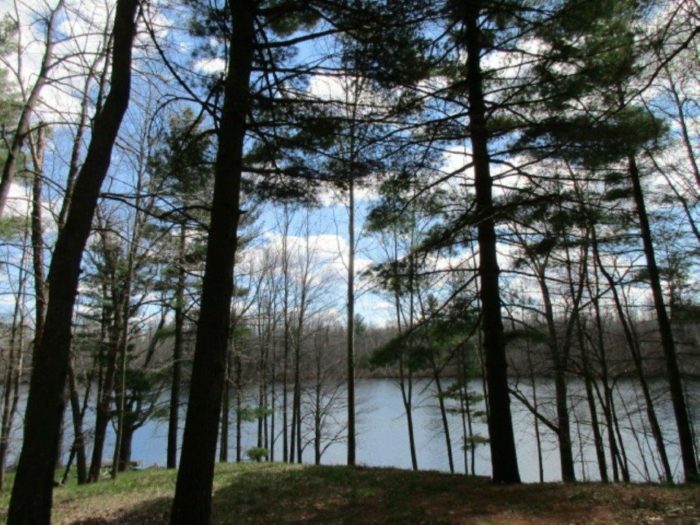 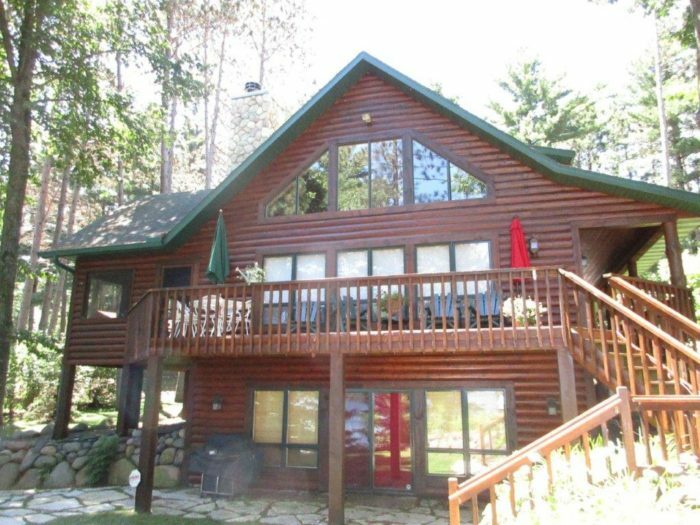 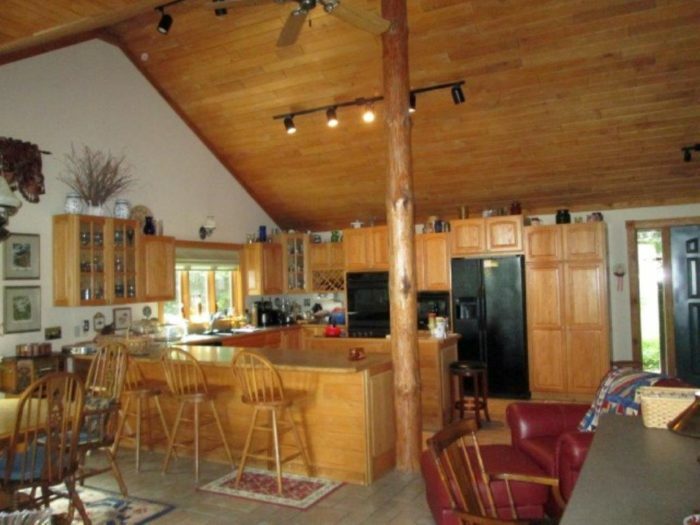 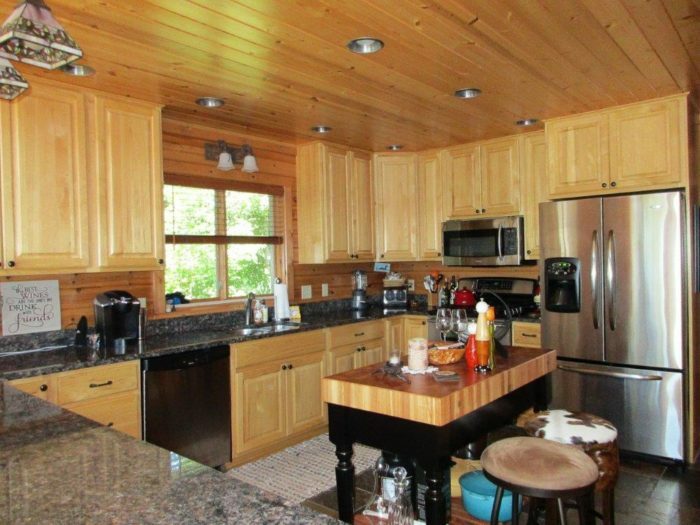 TO BE CONSTRUCTED – photos are of 3 bed, 3 bath Log Sided Chalet on one of the most famous and sought after lakes in NW WI. 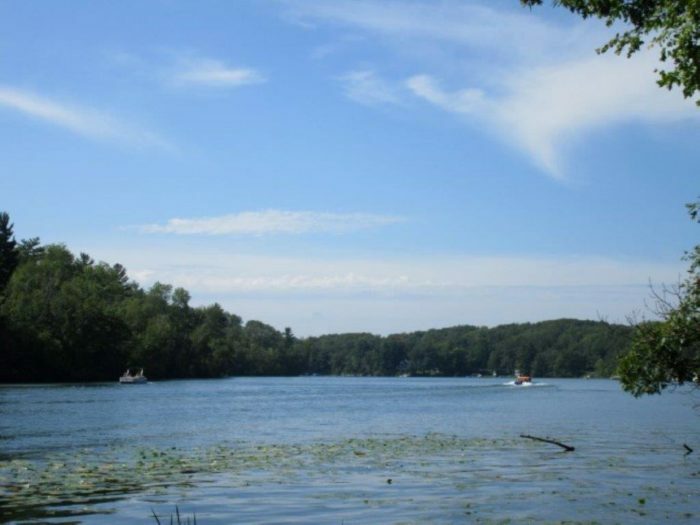 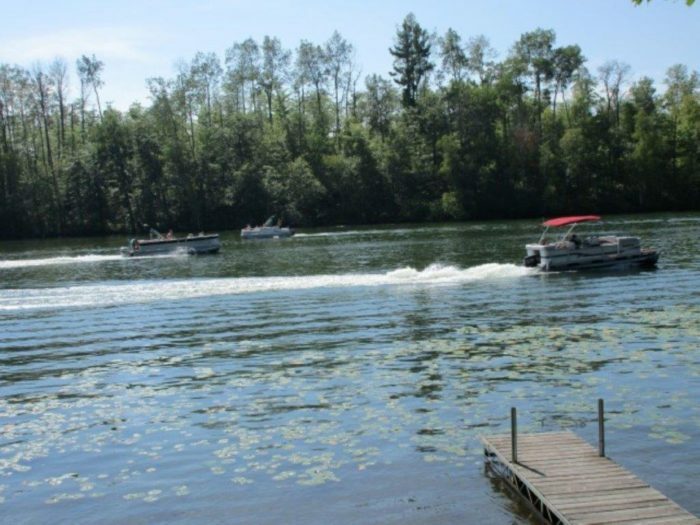 Many active establishments to boat to and only 2 hours from the Twin Cities! 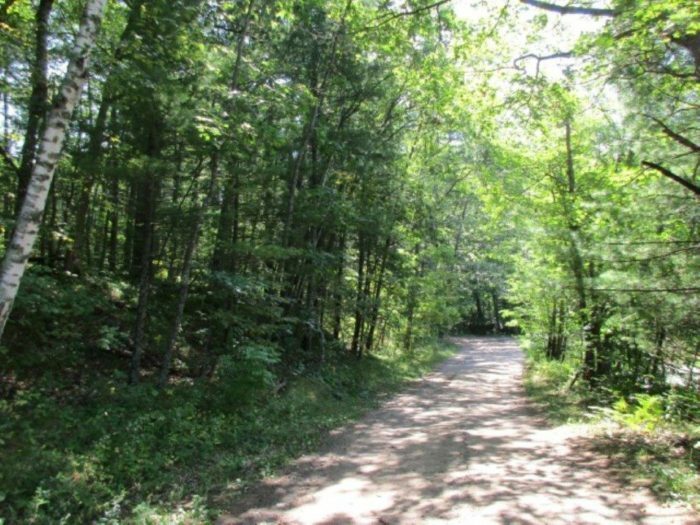 Near golf course, public lands and ATV/Snow trails. 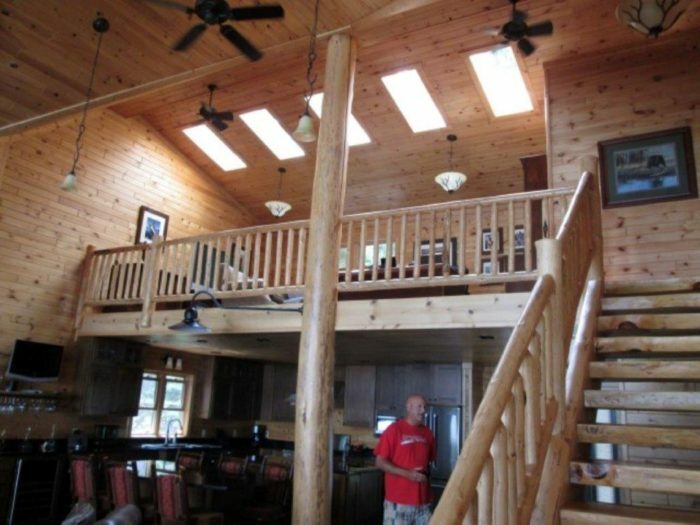 Pictures are examples of homes built in the past by this contractor. 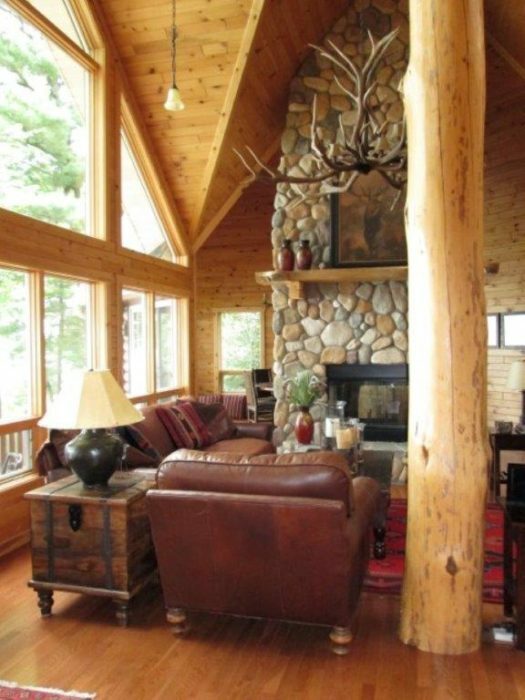 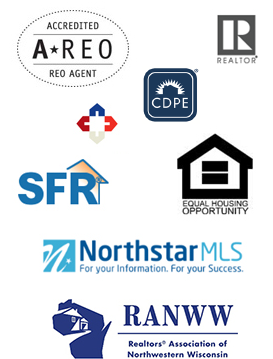 Builder will work with Buyer to customize features at different pricing levels.